Wow wow wow – isn’t it FREEZING outside! 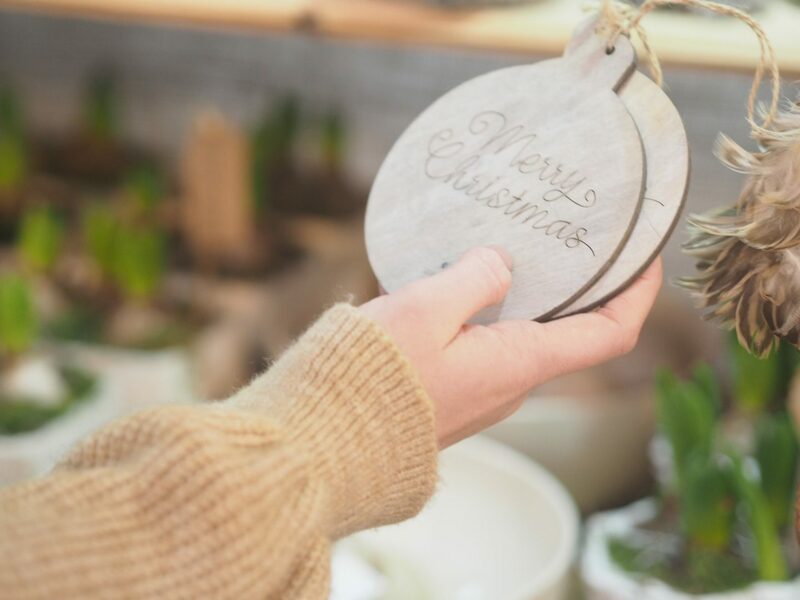 In this post I wanted to talk about the beauty of Christmas/ festive markets and show come cute snaps of when I went recently. 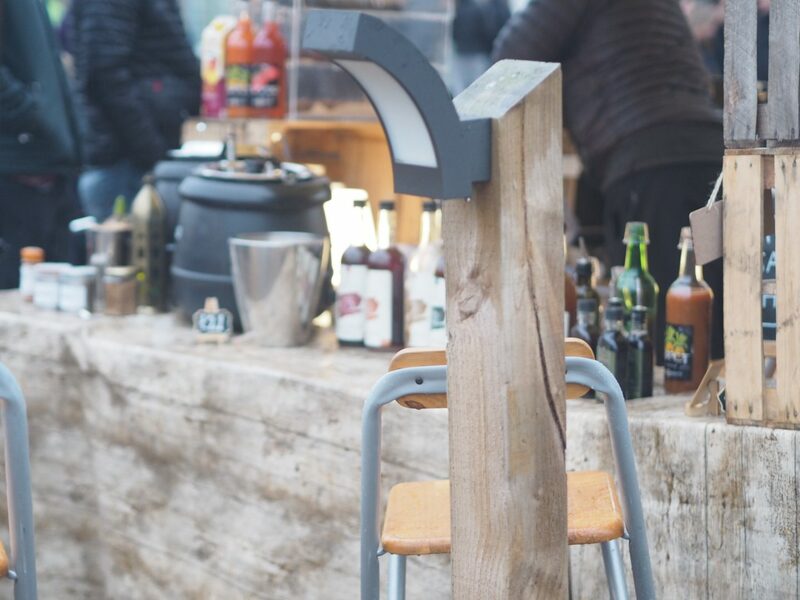 So you’ve got all the big markets in London, like Winter Wonderland (The Beast) and the Embankment one, and all the others that pop up around Christmas time – there are loads all around the City. However, there will also be local ones new you which are worth checking out! My boyfriend and I went to one in Knebworth House, and Hatfield House in Hertfordshire and they were much bigger than I expected. The thing I like about local fairs is that the stalls tend to be local companies/ traders so it’s nice to support them as local businesses. There were so many different kinds of stalls. 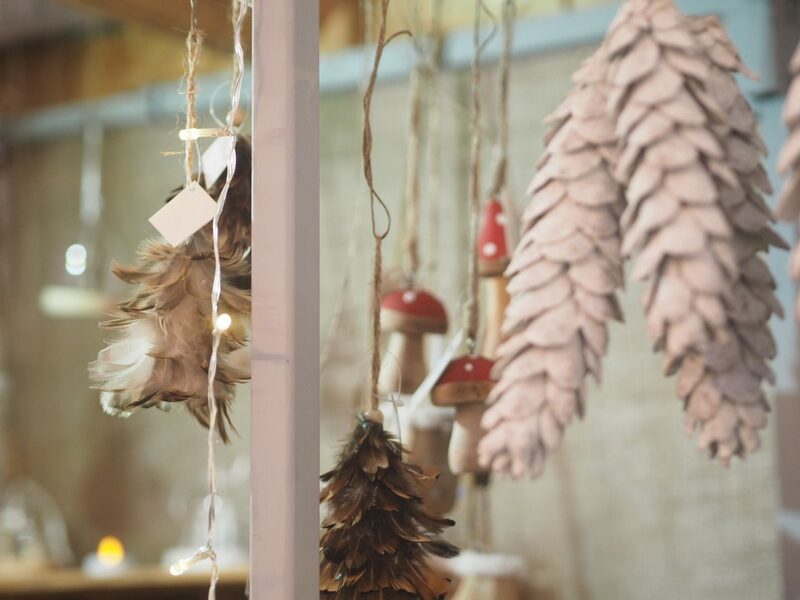 Stalls ranging from bakeries with lots of different cakes and pastries, to handmade jewellery and lots of stalls dedicated to Christmas. 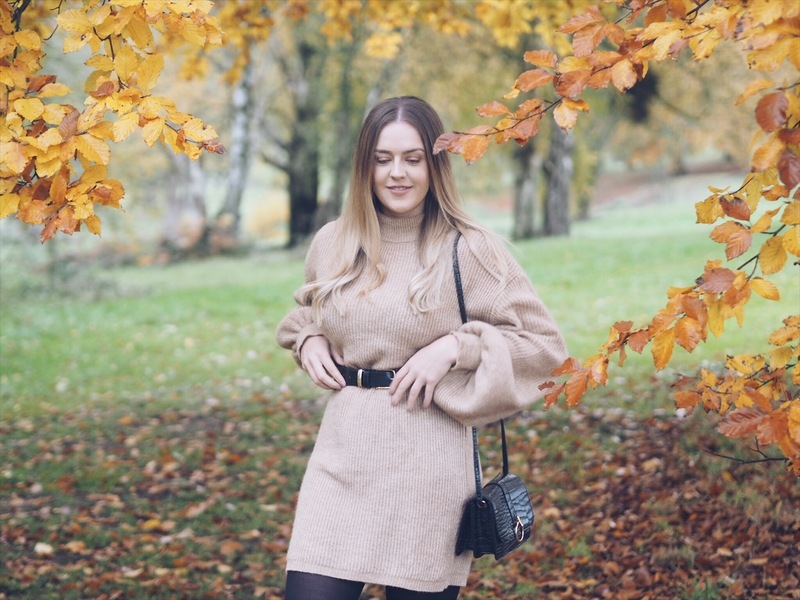 Although it was only November when we went, it was so cold, which made it feel really christmassy and cute! There were so many cute instagrammable stalls that I had to take photos of. 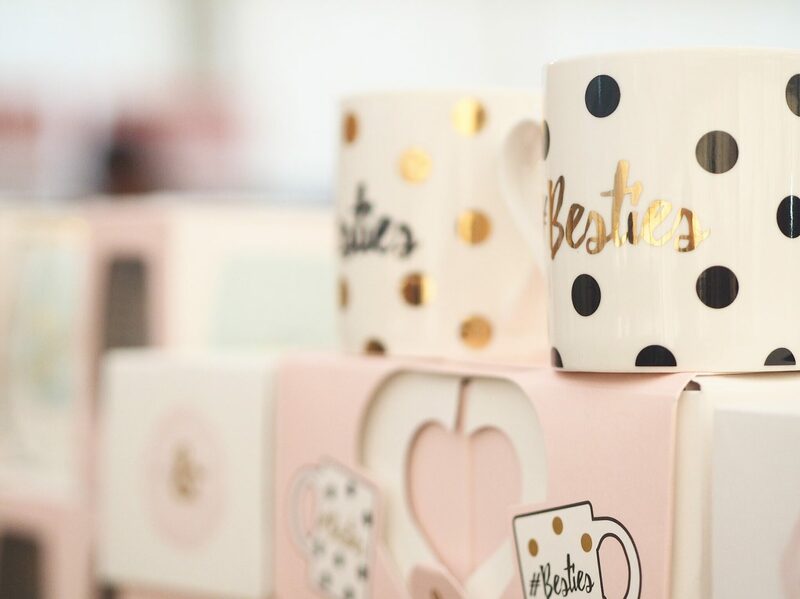 How cute are these Besties twin mug pack! Now, although we had a good time, I do think they rip you off a bit! To get into the Hatfield House one we had to pay £8 each as adults and then when you’re inside you obviously have to pay for everything additionally. This is pretty funny, but we paid £7 for 2 hot chocolates which were literally expresso sizes! Absolute rip off, but still, we had a good time even if we were only there for an hour! Christmas markets are so cute and it does make it feel extra Christmassy when it’s freezing! I do hate how much they rip you off though, £8 each is a lot to get in too considering there’s some that are just in a centre of a town and you don’t have to pay anything to look around! Glad you had a lovely time though, that’s what matters! I love this post, beautiful photos. Makes me want to go to Christmas markets! We’re hoping to go to the Bath market as we do each year. Gets me in the Christmas spirit. Sounds expensive but ok for a treat. I love your outfit! I’m glad you had a good time seemed like fun. Those mugs are are so cute, too bad I haven’t seen any of these in the states.